These period door knobs are widely used in Edwardian terraced and cottage properties. Our handles have a slightly thicker walling than the originals to reduce the risk of dents so often seen in originals (caused by impact of the handle against the nearby wall when the door was flung or blown open) Perfect for use with our rim locks and latches. Please note small cottage knob shown with larger version to illustrate size difference only. Work well with rim locks! 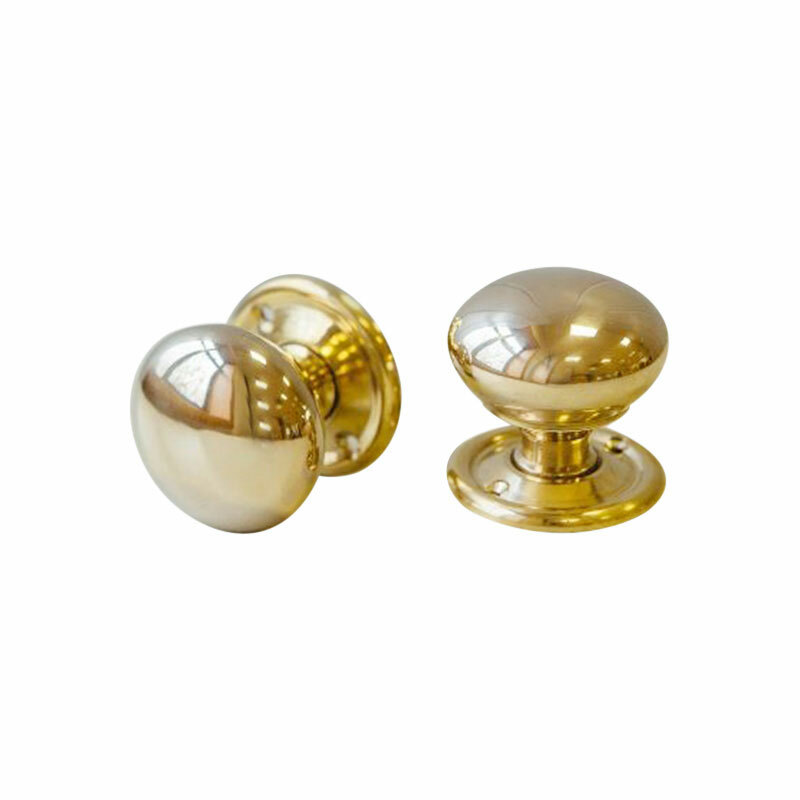 Happy to hear that you are happy with the cottage handle in brass, it is a very popular product. Our standard courier charge ensures a next day delivery and the full insurance of the goods by our couriers, TNT, Interlink or DPD. Please feel free to contact our sales office to discuss other delivery options. We are willing to help with the delivery charges where we can.